A student at Actorium Training Centre for the past 3 years, Laura has trained in Meisner Technique & Stanislavski Method. She is presently wrapping up a role immersion program as Mary in “Detroit”. Continually developing, she has also taken Audition Technique with Linda Darlow, Scene Study with P.Lynn Johnson, and has trained extensively in improv, movement and voice. Laura has performed in a variety of short films, including a teaser for the upcoming feature film “Done” and the award winning short “Ranvir”. As Co-Producer at BloodOak Media, a female driven company with a penchant for dark-comedy, Laura is presently in development on the feature “Family Feast”, and web-series “My Best Friend's Ghost” both of which feature Laura and her co-founder Elise Raye as the leads. 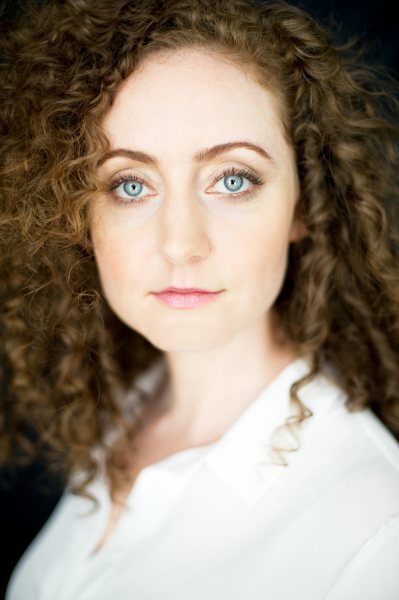 Laura has a Bachelor of Motion Picture Production from Capilano University and is also a certified yoga teacher and a teacher of Foundations in Meisner Techniqueat Actorium Training Centre.